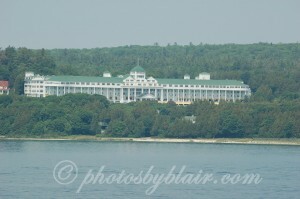 “The Grand Hotel” on Mackinac Island. 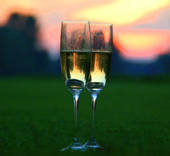 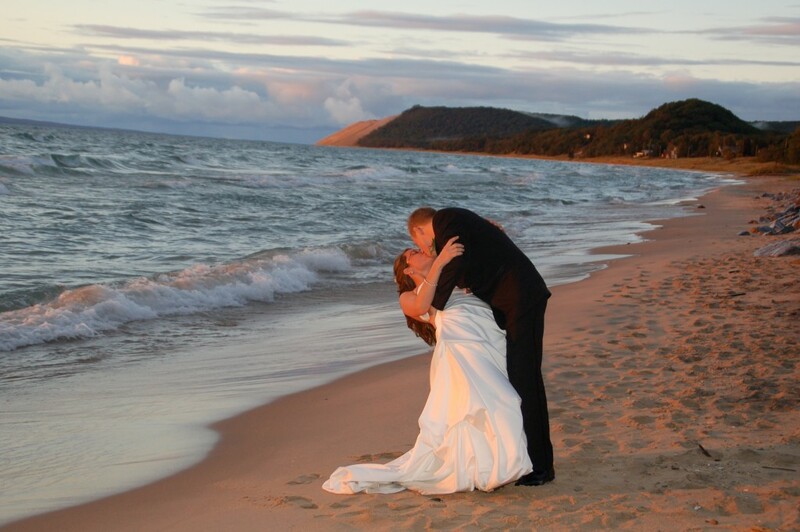 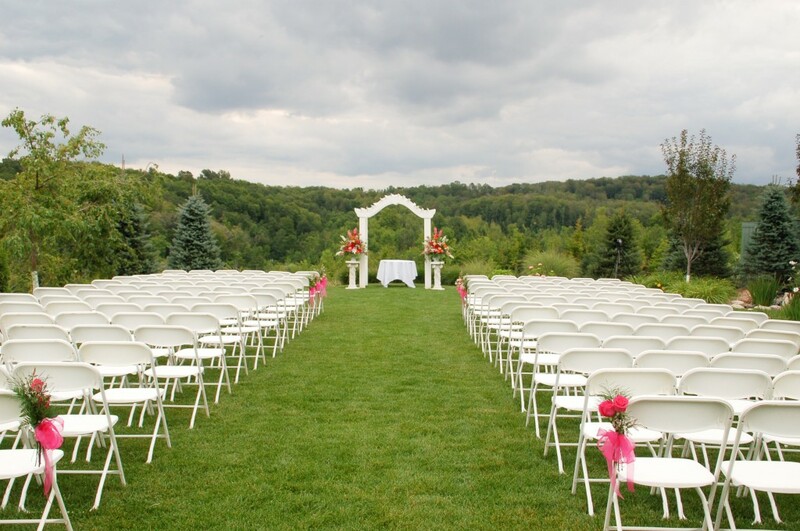 Begin your lives together surrounded by romance. 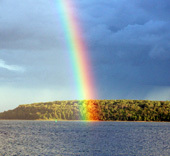 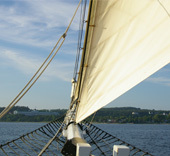 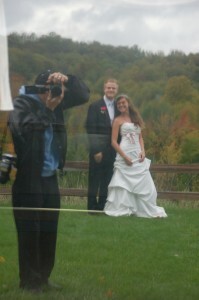 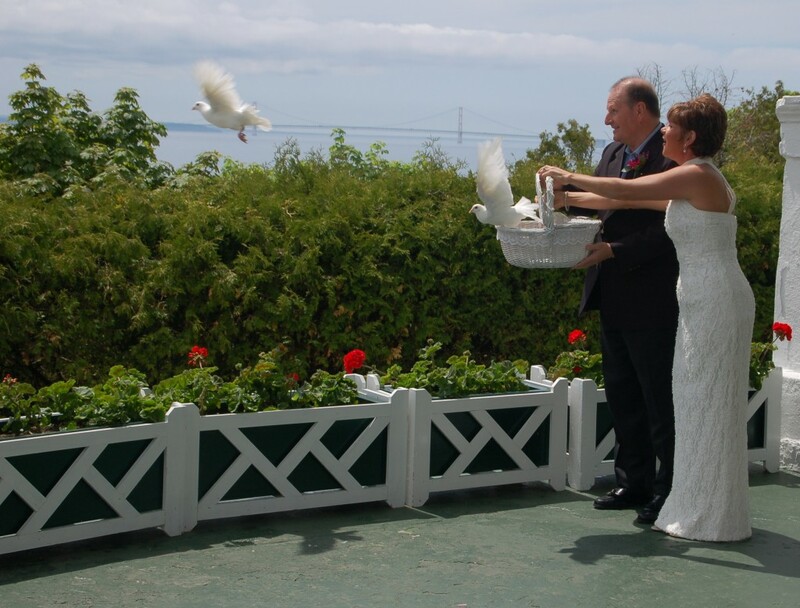 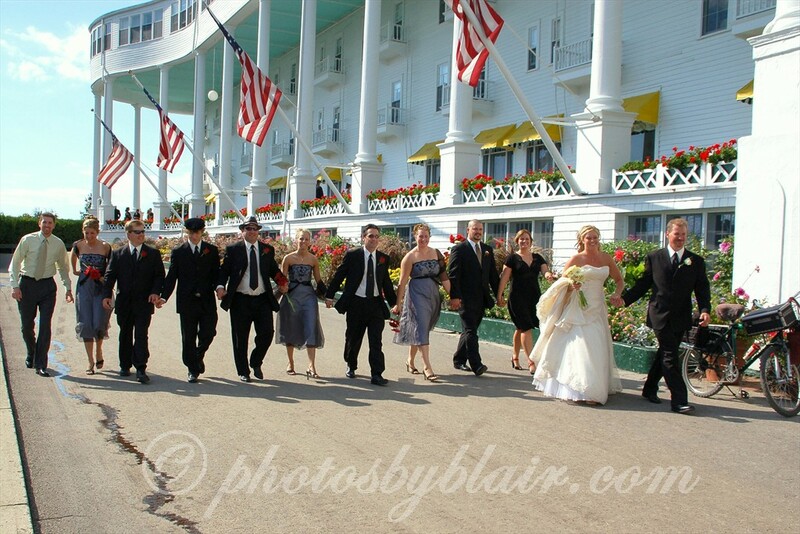 The fact that you arrive on Mackinac Island by boat or plane starts your Wedding day in a special way. 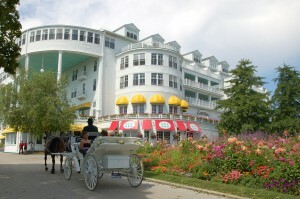 Mackinac Island is forever romantic. 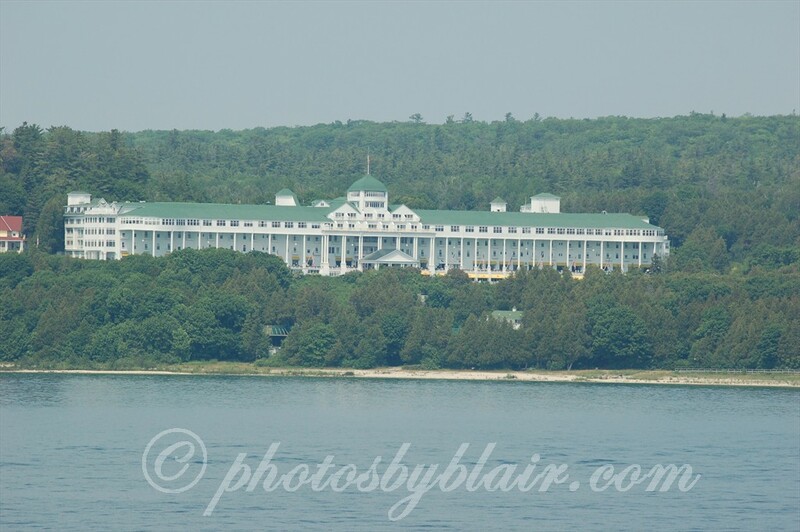 This is a landscape characterized by high limestone bluffs, beautiful bodies of great lakes water, vibrant forests, flower gardens, turtles, and mystical geological formations. 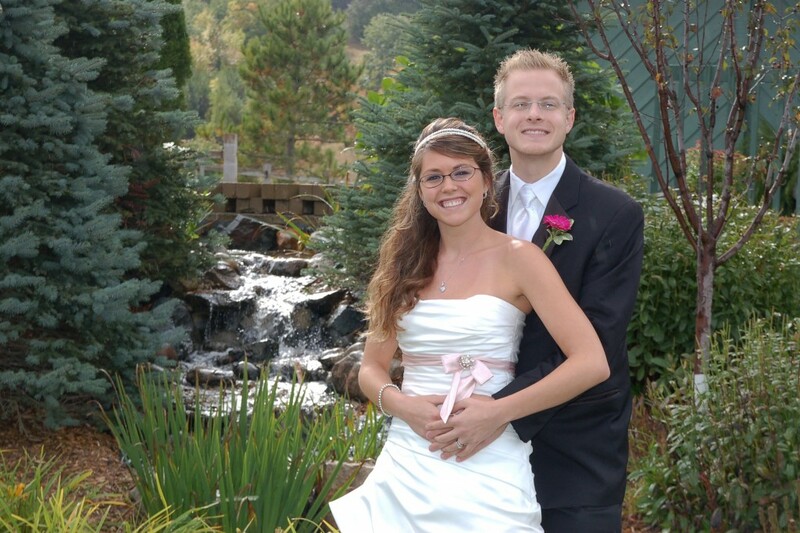 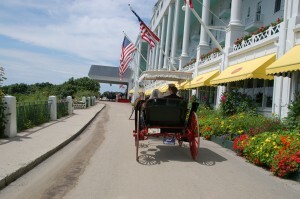 Elegant hotels, fine restaurants, and even horse and buggy transportation further enhance this romantic atmosphere. 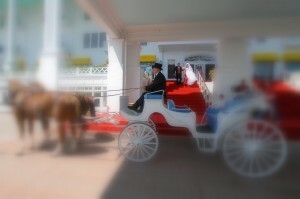 It’s not surprising that the classic romance “Somewhere in Time” was filmed on Mackinac Island. Begin your lives together on Mackinac Island, a place where, according to the Ojibwa and Odawa Indian Tribes, “Life first began”. 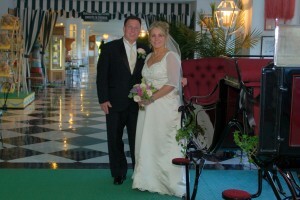 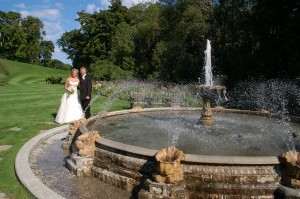 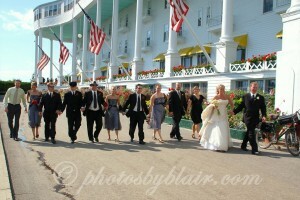 Your Destination Wedding is waiting for you on Mackinac Island at the “Grand Hotel”.